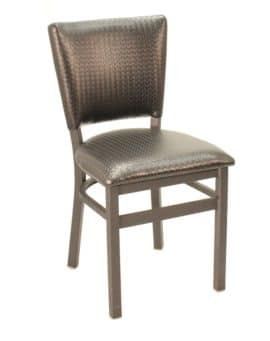 Durable and rugged these sturdy round seat restaurant lounge height chairs are a mainstay in hospitality settings. 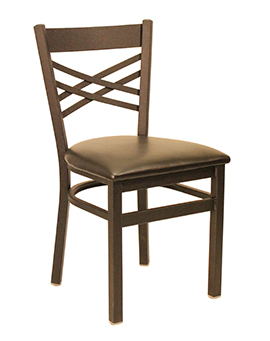 The chairs are available with a plain cast iron base plate that comes in 17" or 22" diameter. The 17" base is available with 16" or 18" diameter seats. The 22" base is available with 18", 20" and 22" diameter seats. 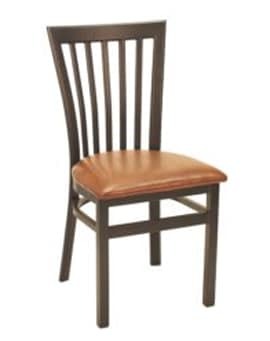 Standard chairs have fixed seats, but swivel versions are available as an option. Black powder coat finish is standard on the pedestal and column. 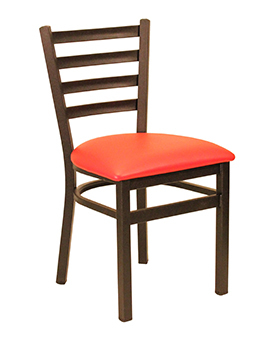 They are ideal for bistros, night clubs, lounges and taverns. 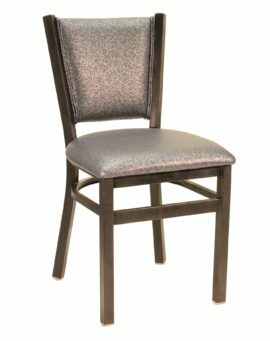 Affordable, yet sturdy, the chairs can be upholstered in your choice of vinyl, woven fabrics and even leather. Easily customizable with contrasting welting, decorative buttons, etc. 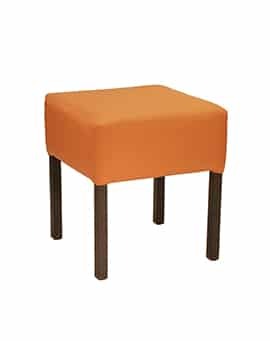 and matching full height bar stools are also available. 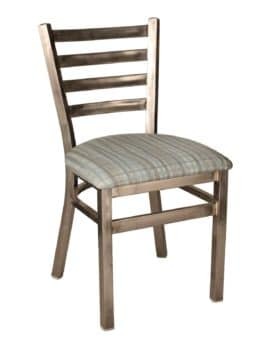 Durable and rugged these sturdy round seat restaurant lounge height chairs are a mainstay in hospitality settings. 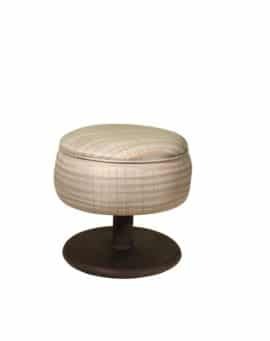 The chairs are available with an decorative clam shell cast iron base plate that comes in 16" or 22" diameter. 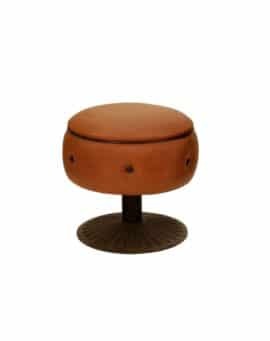 The 16" base is available with 16" or 18" diameter seats. The 22" base is available with 18", 20" and 22" diameter seats. Standard chairs have fixed seats, but swivel versions are available as an option. They are ideal for bistros, night clubs, lounges and taverns. 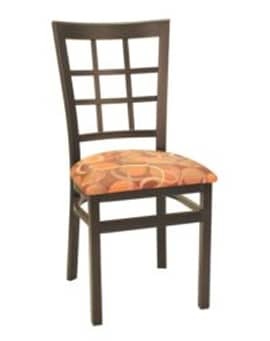 Affordable, yet sturdy, the chairs can be upholstered in your choice of vinyl, woven fabrics and even leather. Easily customizable with contrasting welting, decorative buttons, etc. and matching full height bar stools are also available. 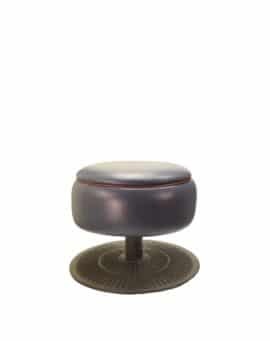 Durable and rugged these sturdy round seat restaurant lounge height chairs are a mainstay in hospitality settings. 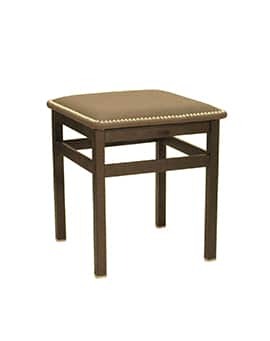 The chairs are available with an decorative ridge pattern cast iron base plate that comes in 16" or 22" diameter. The 16" base is available with 16" or 18" diameter seats. The 22" base is available with 18", 20" and 22" diameter seats. Standard chairs have fixed seats, but swivel versions are available as an option. Black powder coat finish is standard on the pedestal and column. They are ideal for bistros, night clubs, lounges and taverns. 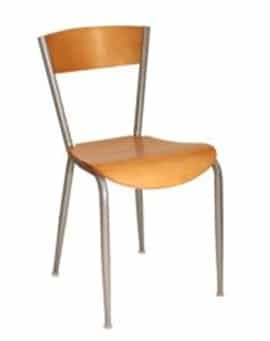 Affordable, yet sturdy, the chairs can be upholstered in your choice of vinyl, woven fabrics and even leather. Easily customizable with contrasting welting, decorative buttons, etc. and matching full height bar stools are also available.